Alena worked as a Program Manager and Senior Program Manager from 2013-2017. 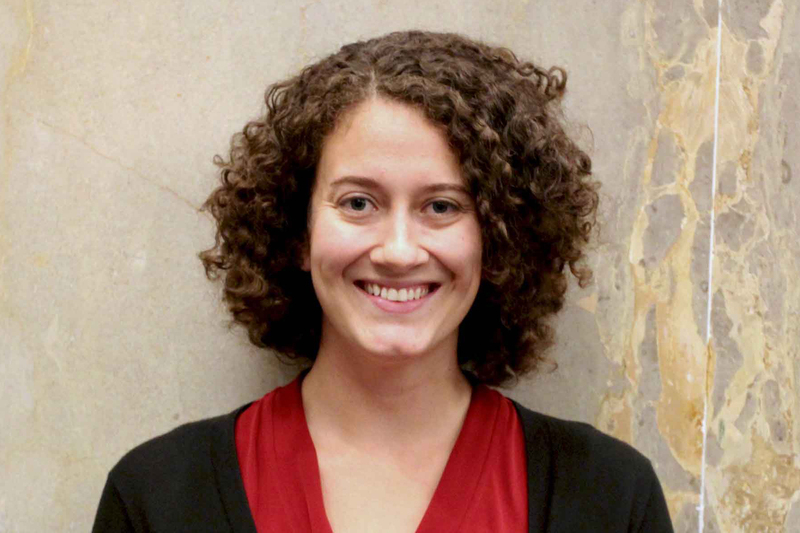 Alena Stern managed AidData's USAID Higher Educations Solution Network (HESN) award from 2013-2017, as Program Manager and Senior Program Manager. The ACDP is a partnership between AidData at the College of William and Mary, Development Gateway, the University of Texas-Austin, Brigham Young University, and Esri. Geocoding the globe! In our five years of partnership with USAID, we located over 130,000 development activities and $750 billion in assistance. AidData Summer Fellows afford USAID Missions the opportunity to establish a basis for sustained geospatial work to enhance their development programs. Geocoded data has empowered government officials to more effectively negotiate with donors and advance Nepal’s development interests. By calling attention to barriers to the use of development data and making actionable recommendations, an AidData report helped renew investment in Senegal's aid management platform. Every dollar spent on data is a dollar not spent on life-saving vaccines or key environmental protections — so we should not collect data that we will not use. Launching public portals invites a wide group of stakeholders – donors, universities, think tanks, and advocacy groups – to work alongside the government in order to use aid information to improve development outcomes. With one year of implementation behind us, the AidData Center has created a strong foundation that will enable us to bring our big idea to scale in the coming years. To ensure that development stakeholders in Nepal are eager and able to use the public AMP data, the AidData team worked to build a strong network of local partners in Nepal. The AidData partnership was created with a clear mission: to capture the entire universe of aid at the project-level in a single database. AidData will be partnering with UNICEF and Ushahidi to run a randomized controlled trial in Uganda to test which incentive mechanisms are most effective in recruiting Ugandan citizens to provide useful information on development needs and outcomes. Geo-referencing development projects is one very promising method that could facilitate greater coordination and dialogue between policymakers, development practitioners, researchers, NGOs, recipient governments, and citizens.